Large Door Mats | Needing Something Outside the Norm? Large Door Mats can be hard to find, but you've come to the right place. Because doormats are our business we stock every size imaginable and even make them to order. 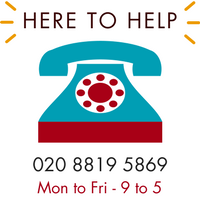 If you can find exactly what you need, we're here to help on: +44 (0)20 8819 5869 or contact us. We'd love to hear from you.